Don’t see your state? Message us to start an order for your chapter. 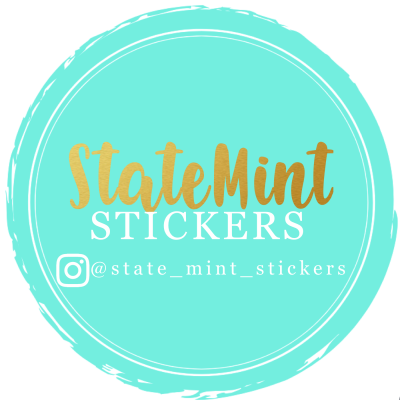 If you’re a brother of the FarmHouse fraternity, this is the sticker for you. 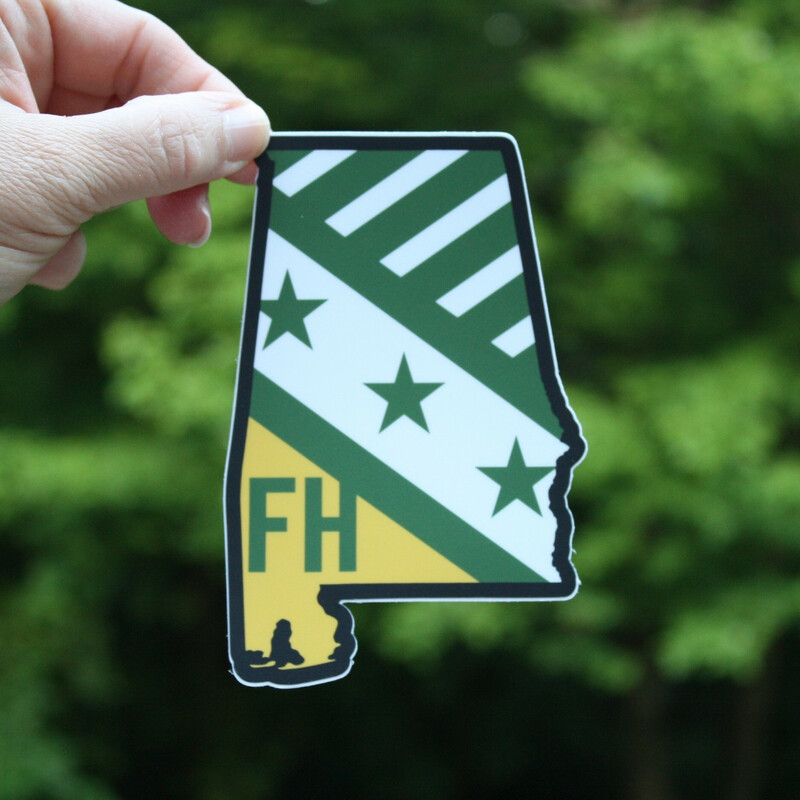 Stickers are vinyl, weather proof, UV resistant and scratch resistant - suitable for car windows, laptops, Yeti coolers, or anywhere else you want to show off the FarmHouse crest.